Madagascar is home to an abundance of plants and animals found nowhere else on Earth. 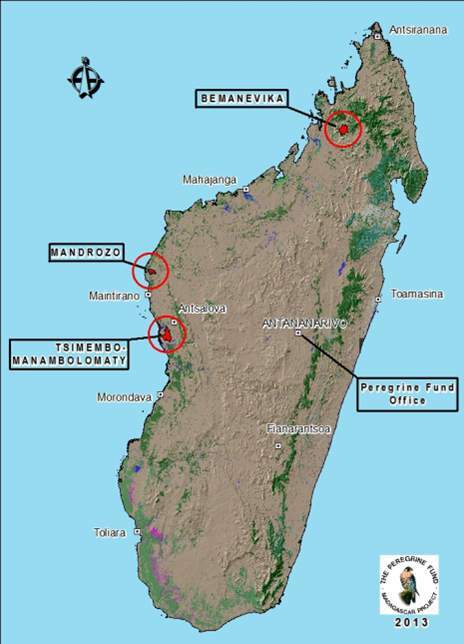 Approximately 90% of all plant and animal species found in Madagascar are endemic. But since the arrival of humans around 2,350 years ago, Madagascar has lost more than 90 percent of its original forest. 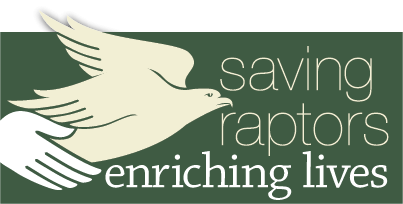 The Peregrine Fund is working tirelessly in Madagascar to save habitats and biodiversity. 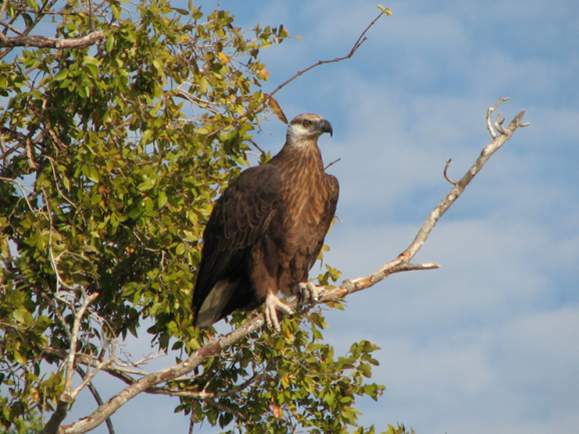 Three of 24 Malagasy raptor species are endangered, like this Madagascar Fish Eagle. 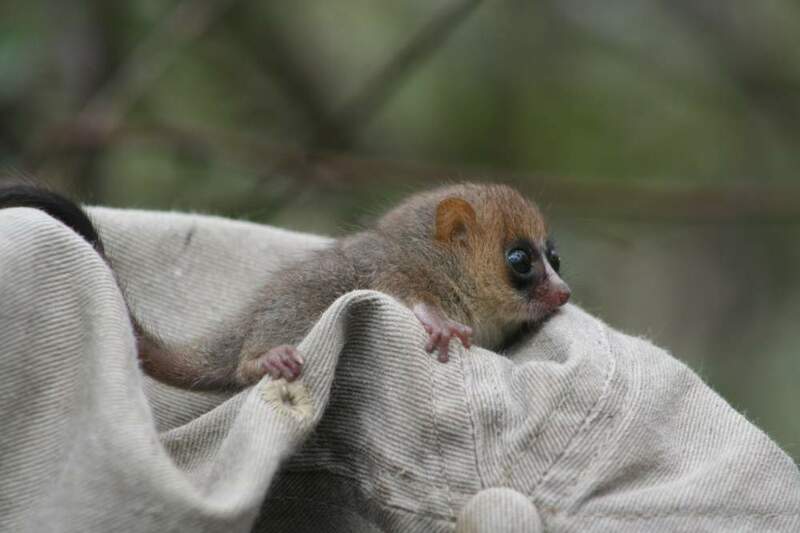 Two had not been seen for more than 60 years until we rediscovered them in the remote forests of northeastern Madagascar. 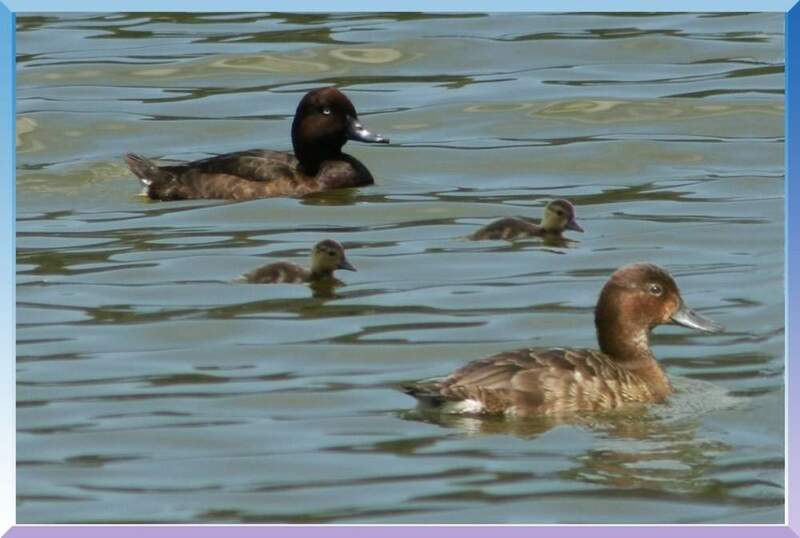 Since 2006, we have also rediscovered the Madagascar Pochard (above) as well as two new species of lemur (below). Madagascar's critical and unique habitat holds countless secrets that we have only begun to reveal. Protecting these enchanted forests has become one of our top priorities. Because we know that conservation of such a large, important area doesn't happen overnight, we've taken the long-term approach. 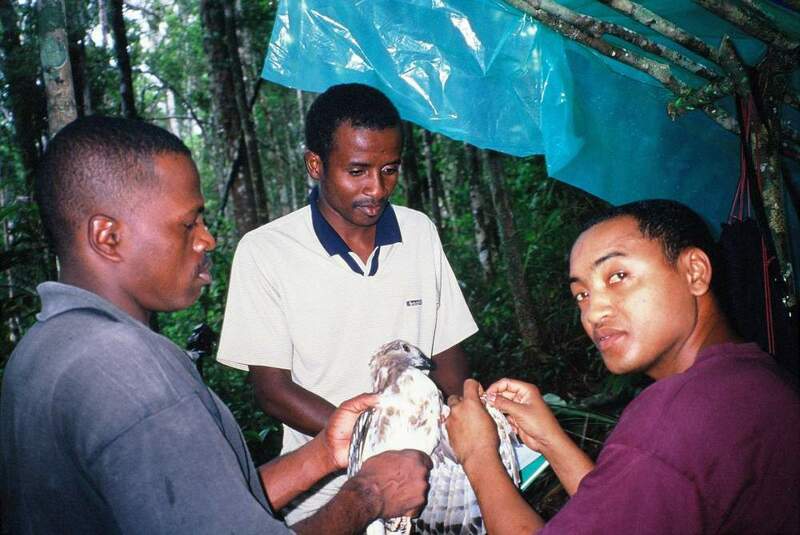 Over the years, we have scaled up our project to include filling the void of knowledge on the endangered and poorly known Malagasy raptors, developing local and national capacity in biodiversity conservation , and increasing the size of Madagascar's Protected Areas System. 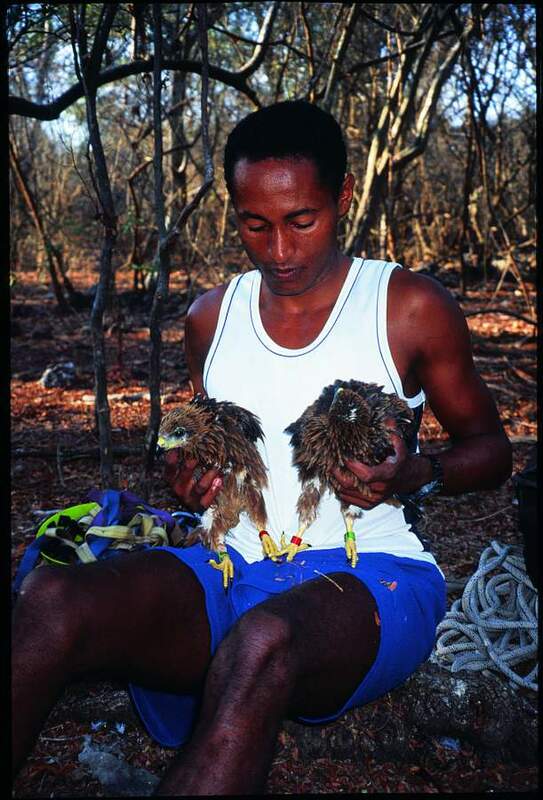 To achieve these ambitious and comprehensive goals, we have supported Malagasy students in their studies on little-known, threatened raptors. 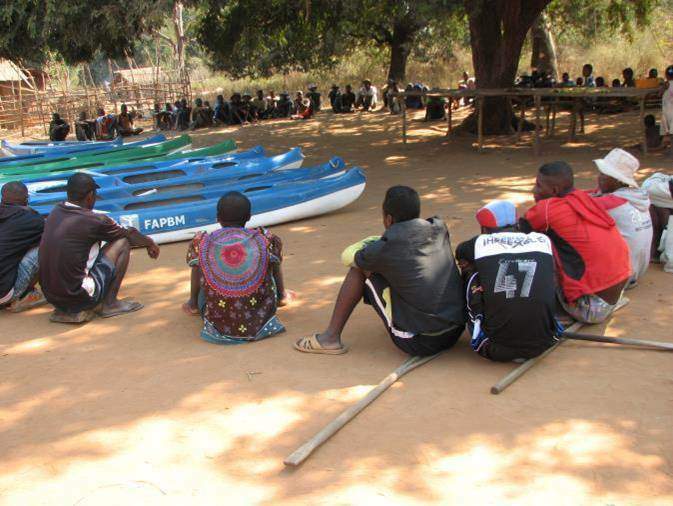 We have provided communities with fiberglass canoes to enable them to fish on the lakes without cutting down trees to build wooden canoes. 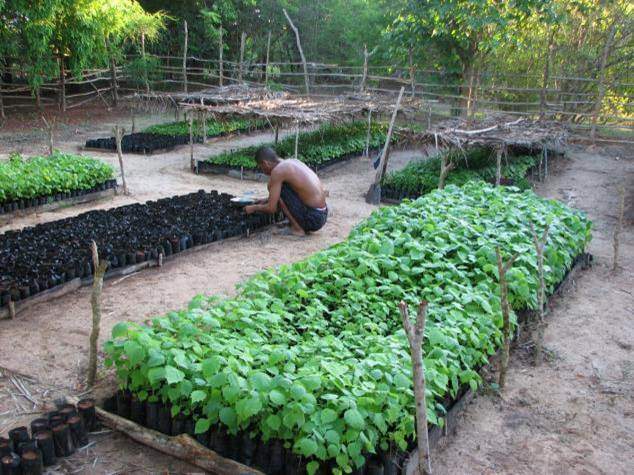 We have developed community tree nurseries to raise and re-plant forest habitat while providing work for locals. A very exciting success came in 2015 when, after years of working with local communities and government, three new areas were give status as "National Protected Areas." This victory has increased protected habitat by 190,000 hectares and will provide protection for an untold number of endangered species. 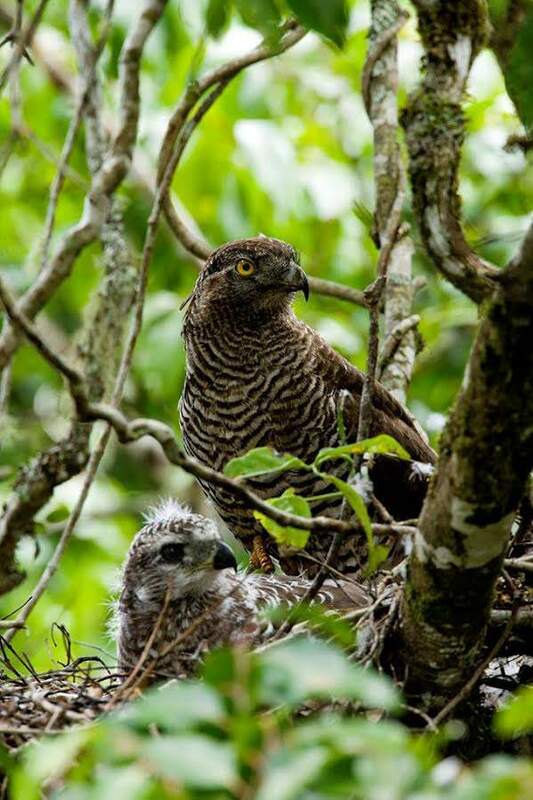 The Peregrine Fund, in collaboration with local communities and the Malagasy government, has protected 190,000 new hectares of critical habitat with official status as National Protected Areas. Since 1990, we have provided support and training to Malagasy students resulting in one Post-Doctorate degree, three Doctoral degrees, 27 Master of Science equivalent degrees, and four Bachelor of Science degrees. We are currently supporting and training two more doctoral students. 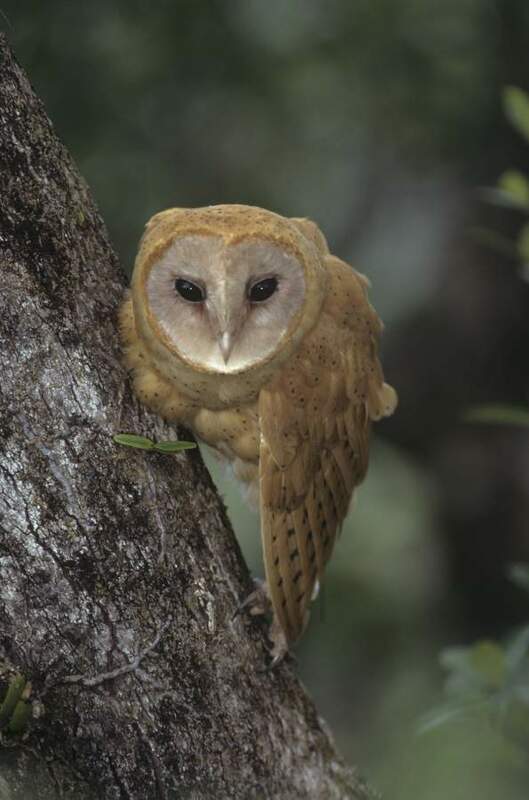 These students have carried out research on a wide variety of topics ranging from plant, fish, and lemur ecology to bird surveys and species specific raptor studies. 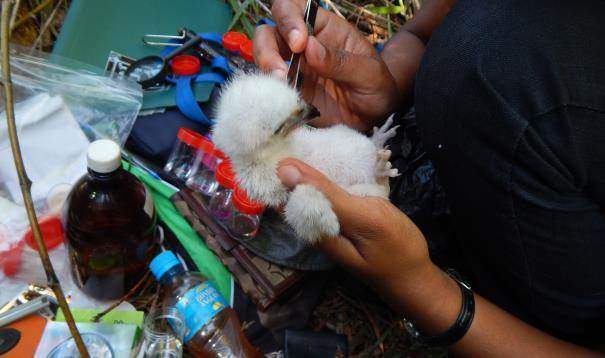 The Peregrine Fund’s Madagascar Project has a professional staff of Malagasy biologists including three with Doctoral degrees and eight with Masters degrees. We have helped and supported formation of eleven local associations working with natural resource management, and we have worked with local communities to provide sources of income that are sustainable and protect valuable habitat.